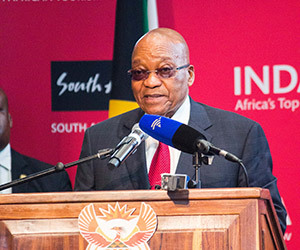 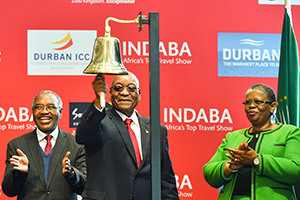 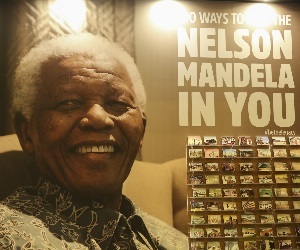 South African Tourism, led by the President, His Excellency Mr. Jacob Zuma will officially open INDABA at the Chief Albert Luthuli International Convention Centre in Durban on 16 May 2017. 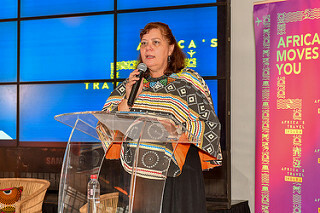 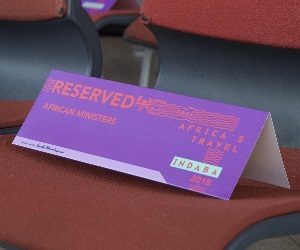 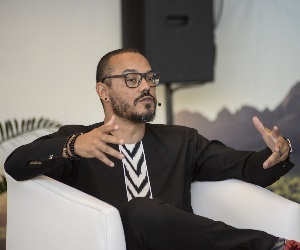 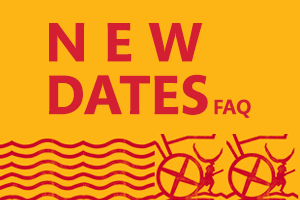 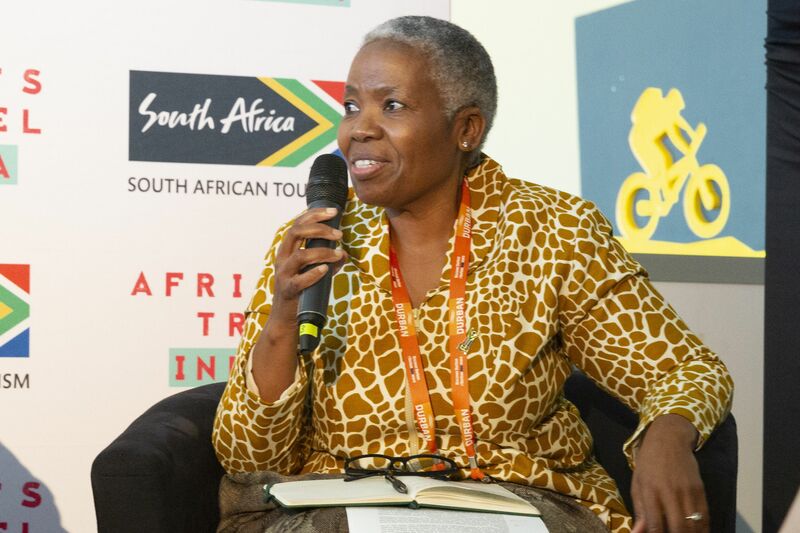 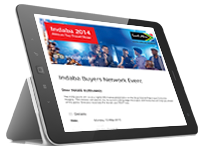 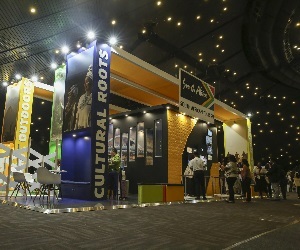 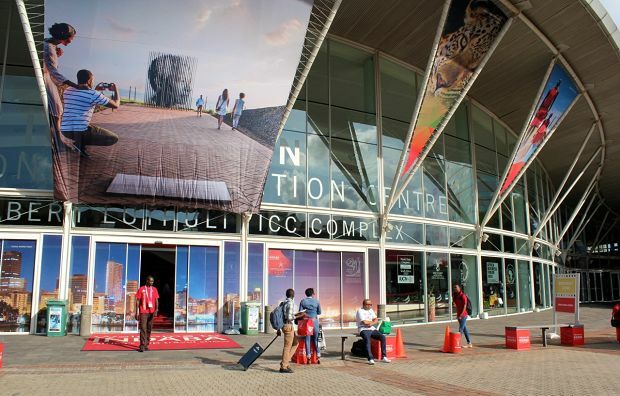 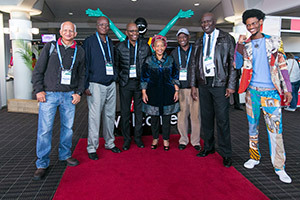 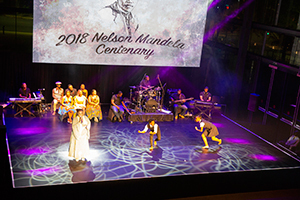 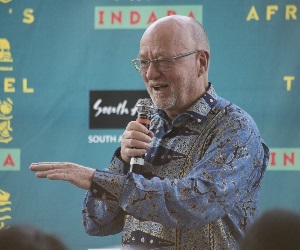 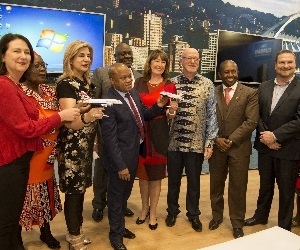 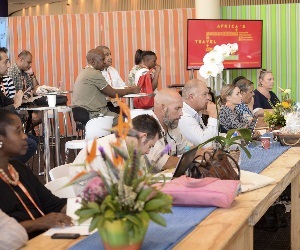 INDABA is Africa’s top tourism trade show that is expected to bring together more than 7 000 delegates that represent the top tourism products in Africa including the world’s leading travel buyers and travel and tourism media. 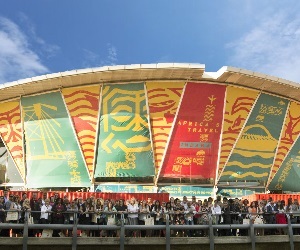 The show will run from 16 – 18 May 2017.